Please Help my Friend Reach No.1! Vote his Music Here! I found this book on the History of Demons and the Dark Arts. 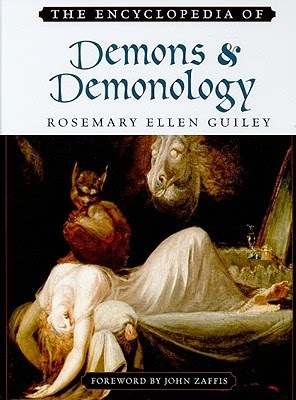 If you wondered whether the books used in horror movies to look up demons was real then believe me they are and this book is one of them. It has 300+ pages, a complete encyclopedia about the Dark Arts. I would advise you do not try any Rituals or any of that kind of stuff after reading the book! Xiaomi Mi 3 Sold out in 1 Second on Flipkart!!! 26 August 2014! Did you click on the buy now button the moment the timer ticked 3,2,1 Buy now and got a message showing Out of stock! 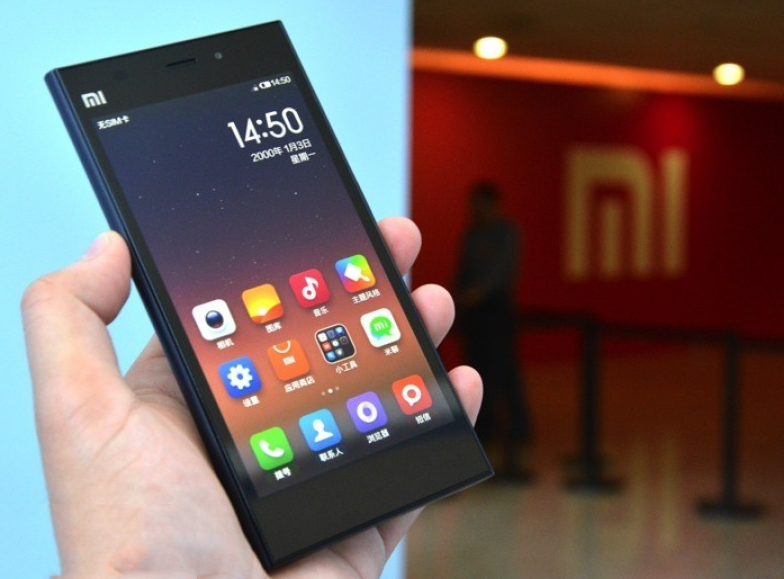 Today's Mi 3 sale is now over? Dont worry so did 70,000 other people! Interested people Message me on Google and follow me too. So I just pre-ordered the new Lenovo Yoga 2 recently and I've been using it since 4 weeks this is my review. This laptop is an Entertainment Powerhouse. Its pretty good in the performance since it comes with a 1.6Ghz Intel Core 4th Gen i5 Processor. The main problem with the laptop is that it hangs really often, because of the low reading speed of the SATA Harddrive. The 992$ price tag maybe a bit for people asking for more power and graphic performance, but this laptop has its own perks. 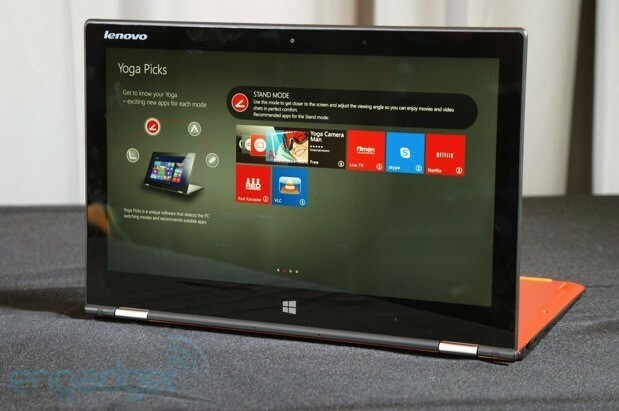 This laptop comes with a super cool Feature called Lenovo Yoga Picks. So what it does is that it Recommends Windows Games and Apps based on the mode the laptop is in (Tent Mode,Tablet Mode,Laptop Mode, Stand Mode) This is especially helpful when you just got your brand new Yoga 2 and you want to try out Applications on every Mode. Tent Mode- Tent Mode has some useful Applications like Huffington Post, Pixsta and many more. Tablet Mode- The Tablet Mode completes the Hybrid Capabilities of the Lenovo Yoga 2, And let me tell you, its got some killer apps- Yoga Photo Touch, Wikipedia, CNN, Dailymotion and Basically any game that you can play on your Windows or Android tablet. The Resolution at times get a little Distorted, but when viewing movies and playing games the HD Resolution Works its magic. The 1920 x 1080 Resolution is lower than the Yoga 2 Pro which has a QHD Resolution but The colors on the Yoga 2 are amazing. They really are. Saying this the brightness can be adjusted to almost like a light bulb and The Native Resolution is 1920 x 1080 which for some may make the screen a bit too small for their comfort, but none the less the Resolution beats any Dell Inspiron, Sony Vaio Laptop or any other laptop. One of the best things about the Lenovo Yoga 2 13 is the battery life, whether you're running A Torrent Application or any download if its full charged and left untouched the battery life can last about from 7-8 hours easily. I know this because iv experienced this personally and I assure you will love how you don't need to plug it in the power adapter again and again. Everything about the Graphic Card is fine except that it does not have an option to turn of Vsync, this is a big problem for gamers but if the game has an option to turn off Vertical Sync (generally the command is gl_vsync0) then you are good to go. Check out What is a ROM? | Best Custom Roms for Android | 2014 |To know more about Custom ROM and finding the best Custom ROM to try out on your Android Phone. Now all you need to do is transfer the downloaded Zip file to your Phone's Memory card. STEP 3- Turn your phone off and press Volume Up+Home Button+Power Button together at the same time. 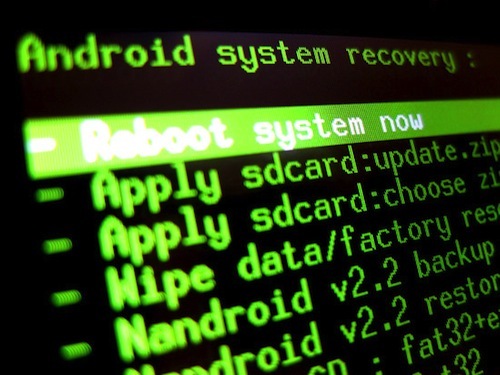 If you do that your Android Device should boot into System recovery. Use the Volume keys to movie up and down and go to Wipe Cache Partition and Wipe data/Factory reset. This will not delete your personal files just all the applications and games. Step 4- At last go to apply update from sdcard and select the Zip file you put inside your memory stick and press the Home button.. Wait and See the phone reboot and you my friend have now successfully installed a Custom ROM on your Android Phone. Custom System Applications (Music, Movie, Games) and sometimes a kernel which is needed for the functioning of that Custom Rom. These are the best Custom ROMs that are available for most mobile phones. SlimRom (a.k.a SlimBean)- It has a clean dark theme style. The UI is very fast in accordance to the slim style. The ROM is based on 4.3 jellybean (a bit outdated) check out the full review here. AOKP- The whole AOKP Custom ROM is based upon the AOKP ribbon. It offers a elegant interface and High Performance, and with features like AOKP Ribbons,Left and Right swipe and a Ubuntu style interface its a must for a people looking for Android Customisation. 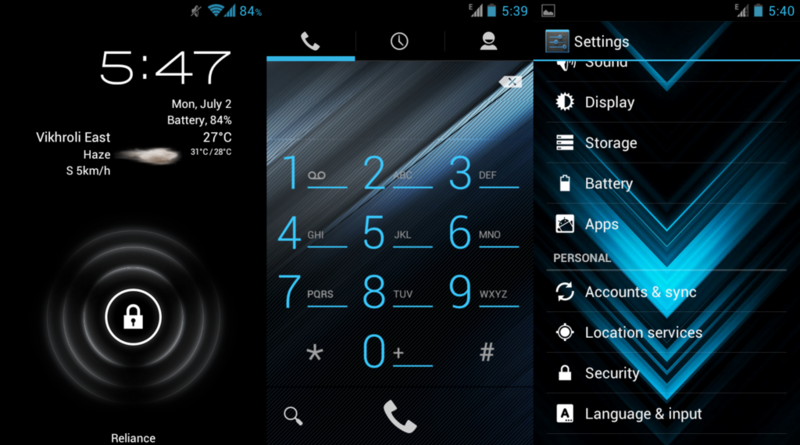 LiquidSmooth- This ROM is a mixture of CyanogenMod,AOKP,AOSP,Codename Android and Team EOS. It doesent need any non-stock Kernel (Linux).What is a kernel?. It provides a great battery life and plenty of customisation. ParanoidAndroid- This ROM is loaded with features,stability and performance. With Unique Features like-Notification peek, Dual QS Title, Sound Tweaks,Built in Root (Chainfire-SU) Its a powerhouse for Nexus Users! Like my anime fan page!